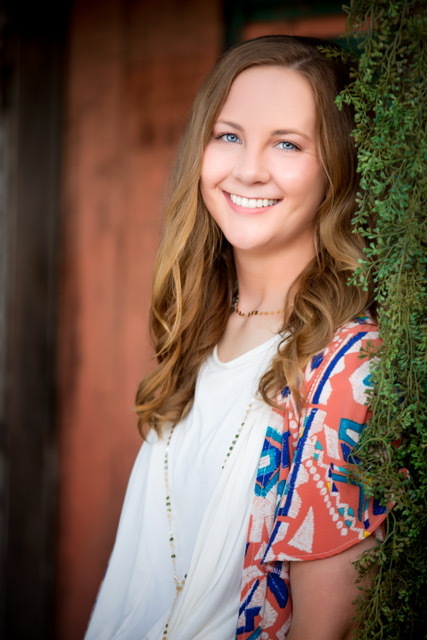 Micaela Mae Beason is the daughter of Shelby and Marlo Beason from Philadelphia, MS. She would like to thank the entire AQHA family for this scholarship, and the many other opportunities and relationship it has provided to her. In 2017 she finished in the top 10 in breakaway roping at the AQHA Youth World Show. She was the MS High School Rodeo All Around Cowgirl for 2017 and 2018. Her hard work and dedication has shown through her accomplishments over the years. Micaela started showing in 4-H at age 8, and she will continue with new chapter in college rodeo. Micaela starts this fall at East Mississippi Community College in Scooba, MS. She will be on the college rodeo team competing in breakaway roping. She plans to major in Animal Science. Horses have been a big part of her life since she was a little girl. Ty Cornelius is a three generation AQHA member from Mt. Pleasant, Arkansas. He will be starting his second year at Arkansas State University this Fall. 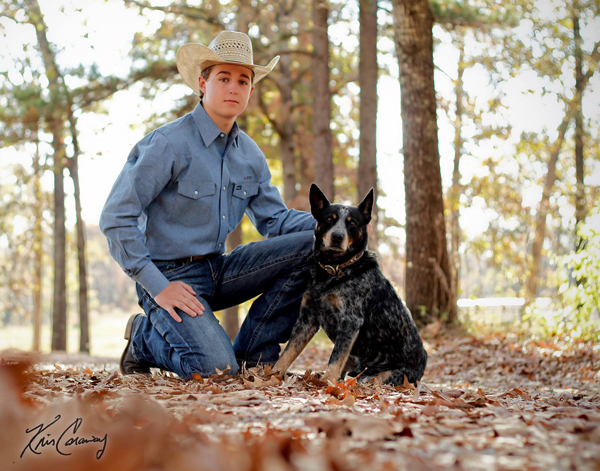 Ty has shown at the AQHYA Youth World Championship Show since the age of nine. 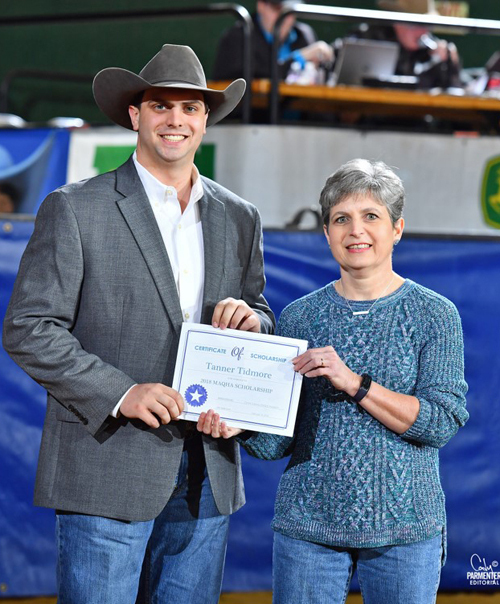 He has also served as an AQHYA Region 9 Director, AQHYA Second Vice-President, and AQHYA President. Ty noted how much respect he had for the McBeath family and what a privilege it is to receive the Andrew McBeath Region 9 Leadership Scholarship. When Ty first started showing, he met Andrew and instantly looked up to him. Andrew was always encouraging others and helping at shows. Ty always tries to speak to younger kids at shows because he remembers what an impact it had on him when Andrew would take time to speak to him. Ty would like to thank the AQHA Foundation and the McBeath Family for this special honor. 2018 Dixie National Essay Scholarship Winner and the 2018 MQHA Scholarship Winner. My name is Hanna Hussey and I am a senior at Mooreville High School. I am the daughter of Herman Hussey Jr. and Debbie Hughes. I won this scholarship with my gelding, Scarlett’s Express (Sam). I have been running Sam since I was 13 years old. Growing up, I always dreamed of showing at the Dixie National. 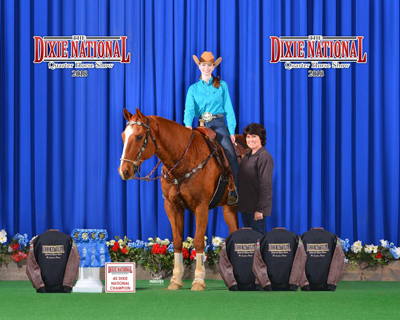 This year Sam and I were named Dixie National Champion in L1 Youth Poles, Youth Barrels, L1 Youth Stakes, and Youth Stakes. After graduating I plan to attend Mississippi College to obtain my Bachelor of Science in Nursing and my Master of Fine Arts. I would like to say a big thank you to everyone who helps put on the Dixie National and to everyone that contributes to this scholarship. I am honored to have been this years recipient.